This section contains information about the Association of Massage Therapists (AMT), including AMT’s governance structure, standards and key publications. This section includes information about continuing education and health funds. Check out the practice resources link for helpful clinic templates, fact sheets and promotional material. This section contains details about AMT&apos;s membership criteria, downloadable membership application forms and some background info on Recognition of Prior Learning (RPL) for prospective members who do not hold a current, Australian qualification. This section includes AMT media releases, position statements and information about AMT’s consumer campaigns. 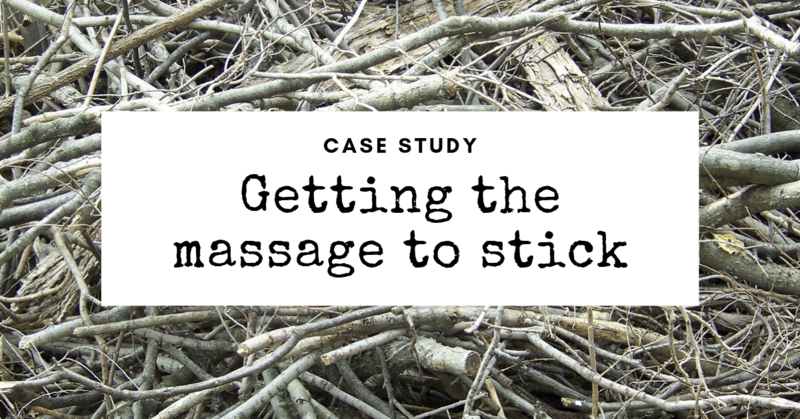 This section includes a searchable database for members of the public seeking a qualified massage therapist and helpful information about what questions to ask when making an appointment. AMT Web Classifieds is available to AMT members and non-members. There is a fee of $25.00 for AMT members and $100 for non-members for advertisements to a maximum 100 words. You can submit your copy online by emailing it directly to Head Office Please include a contact phone number and address with your email and your AMT membership number if applicable. Ads will be published for two months. Please note: AMT will not advertise positions that pay by piece rates/per massage because these do not comply with Fair Work and NES provisions. We will only advertise massage-related goods and services, and other relevant notices. We cannot advertise the private clinics of individual AMT members. This section contains information about the AMT National Conference, which is held annually in October. The Association of Massage Therapists (AMT) is a national, not-for-profit association representing qualified Massage Therapists and Massage Therapy Students. Established in 1966, AMT is the oldest association in Australia to represent massage therapy in its own right and the premier representative body for professional therapists. AMT advocates vigorously on behalf of members to advance the profile and standing of massage therapists, and promote the health benefits of massage therapy. Current membership of AMT is 3150. AMT members are warmly invited to attend AMT&apos;s Annual General Meeting and Members’ Day Workshop, to be held in Melbourne on Sunday May 5 2019. 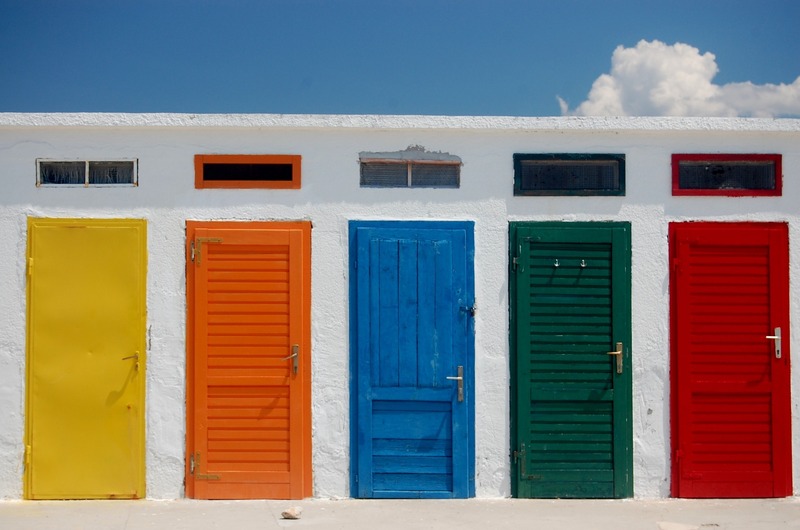 Need some professional development inspiration? We’ve got some brand new suggestions for 2019, along with some old favs. You can download our suggested CEUs here. It’s business as usual folks. Remedial Massage and Myotherapy will remain eligible for health fund rebates after April 1. What happens when a client leaves your treatment room feeling better but returns the following week with the same issues? In this case study, Toby Coy looks at how we can help our clients get better results. 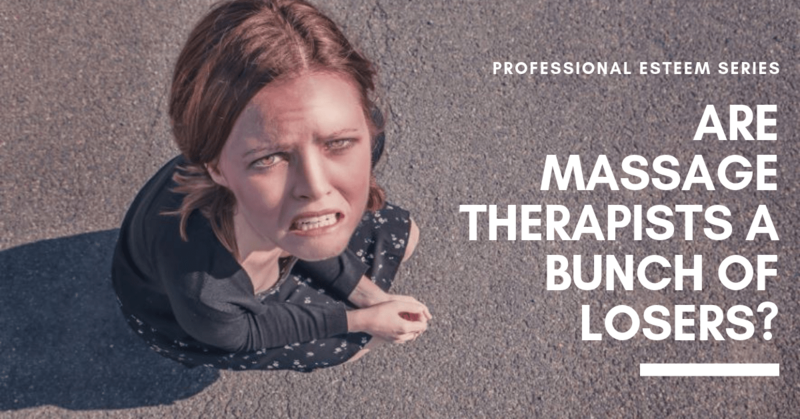 Myotherapist and educator, Aran Bright shares why he believes that massage therapists should be embracing the power of placebo.